Watching a DVD, having a conversation with a young entrepreneur, reflecting on some of the feedback that I have received about my last post and taking pictures of wild flowers that were dwarfed (and hidden) in vast grassland while out on a walk in the country side were all experiences over the past week that helped activate further ideas regarding the new order that is busy unfolding. In the 1960’s the Troggs released a song Love is All Around. The words are still deeply etched in my mind and heart…’I feel it in my fingers, I feel it in my toes…love is all around me…its everywhere I go’. We are living in the age of information. I believe the energy that is driving the ‘global change’ process has been activated by more and more information becoming available to the public regarding the conduct of governments and financial institutions (in particular). As you encounter the information flow, the following four fundamental principles might help you to discern what is useful, meaningful, and supportive of the ethics of your own behaviour. In the thriller Edge of Darkness the head of police comments that ‘it isn’t what it is…it is never what it is, it is only what it can be made to look like’. He was referring to how the organisation would react if the hero continued to search for more information in his investigation. Unhealthy systems tend to create illusions and then embed these in a culture of denial that tries to block, divert, confuse or neutralise any attempt that one may make to gain more information in order to clarify an issue that is being encountered. 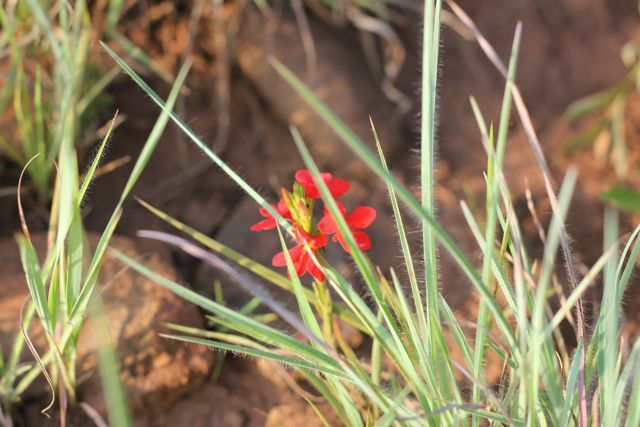 I started my walk in the Magaliesberg consciously being on the look-out for any wild flower. 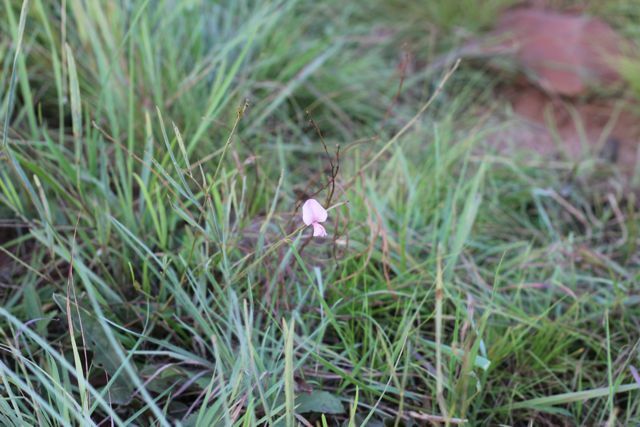 These flowers were sparsely sprinkled in the sea of grassland. While few in number, they stood out because of their beauty and difference. Sometimes you may get lost in the volume and complexity of the information that is available. When there is an overload of information, you may find it difficult to pick out the relevant piece of information that stands separate from the maze of confusion and complexity. In the information age, a system will activate its own decay if it becomes irrelevant, manipulative, authoritative, controlling and/or secretive with its information flow and its relationship to others in the wider context. In discussing the nature of his business with me, the young entrepreneur felt that a business needed to integrate the fundamental philosophies of capitalism, socialism and environmental ecology in its psyche in order to profit and ensure its sustainability over time. Businesses needed to move away from adopting the expert, privileged position of authority and instead adopt a co-operative relationship with their clients and the communities that they are embedded in. ‘I just fear that the breaking down of these systems will cause such disruption that many will react fearfully and overreact in some cases. Let’s hope that people will behave the way you have described’ – Ryan’s comment to my last posting. This is a concern that we are all sitting with. Human behaviour can become unpredictable in times of uncertainty and crisis (especially group behaviour). While violence and disruptions may be part of the unfolding change as the decay of the old and the emergence of new systems (that are more transparent and ethical in their activities and the reporting thereof) unfold; I do believe that each of us can influence the unfolding process just through the conscious expression of our own unique individual beauty.